Amanda Hensley, DVM, CCRT, CVA received her Bachelor of Science degree from Virginia Tech in animal and poultry sciences, and later her Doctor of Veterinary Medicine degree from Ross University School of Veterinary Medicine. After graduation, she worked at an animal practice in Wyoming while pursuing advanced training in canine rehabilitation and eventually became a certified canine rehabilitation therapist in 2011. She has a strong background in Traditional Chinese Veterinary Medicine and has a veterinary acupuncture certification. 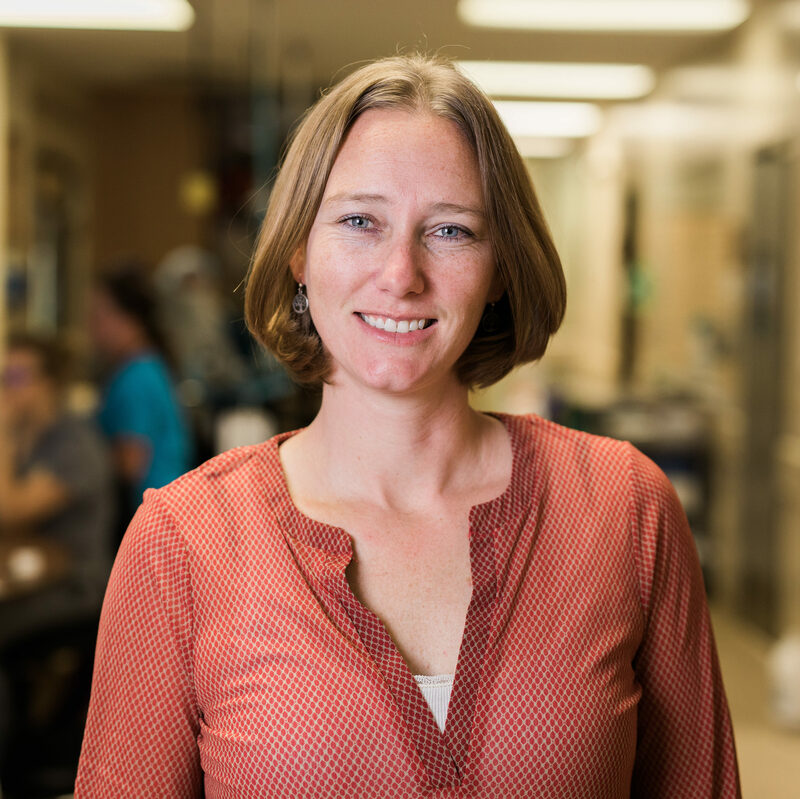 While experienced in all aspects of veterinary rehabilitation, she has a special interest in rehabilitation and pain management for geriatric and post operative pets. She is the founder of Colorado Animal Rehab and operates out of Aspen Meadow's Longmont location.